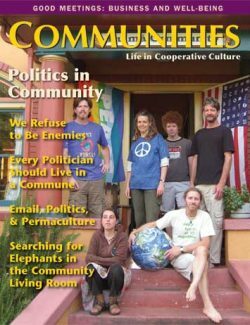 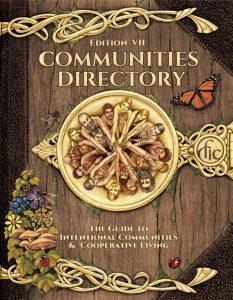 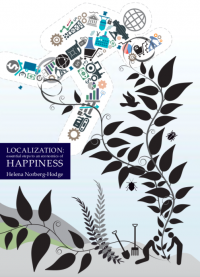 The Fellowship for Intentional Communities has been offering you Directory guides to intentional communities since 1972! 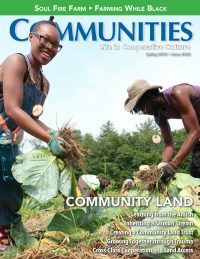 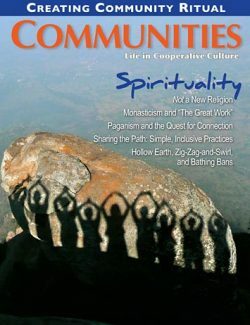 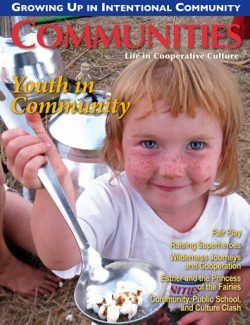 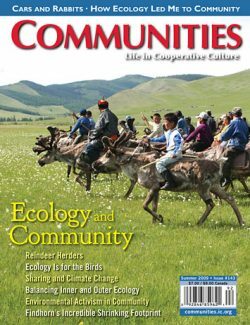 Before we published Directory books, we offered issues of Communities Magazine as directory listings. 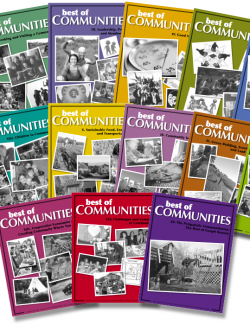 For your own library, academic research, or archival catalog, you can receive the entire set throughout history at a discounted price in the Communities Directory Archive Bundle. 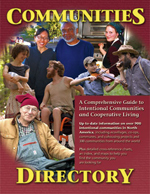 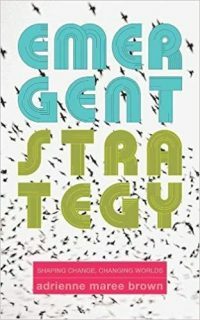 PLUS a copy of the 2016 7th edition of the Directory book. 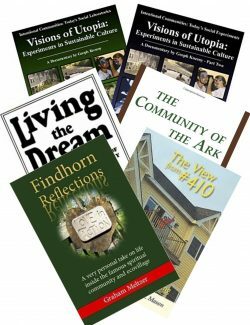 Over $100 value, get the complete set for only $50!